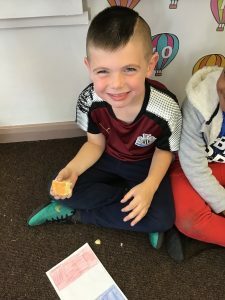 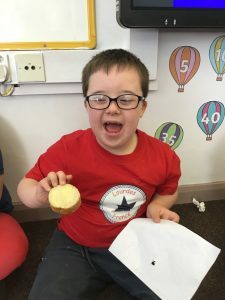 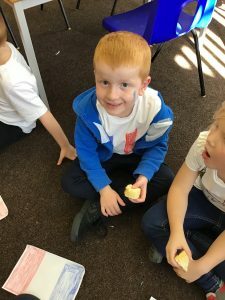 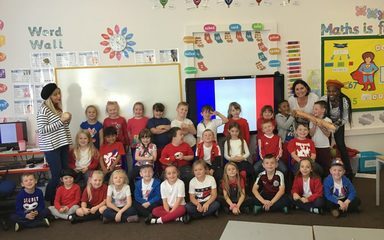 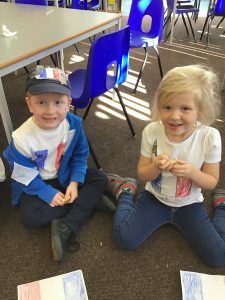 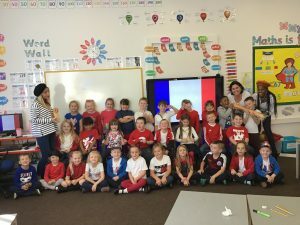 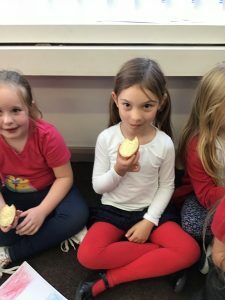 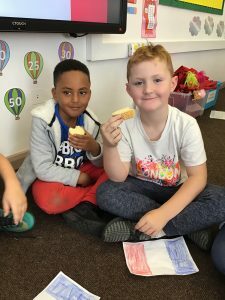 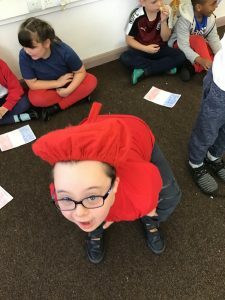 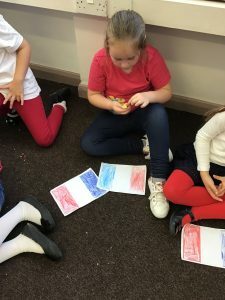 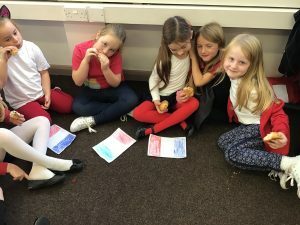 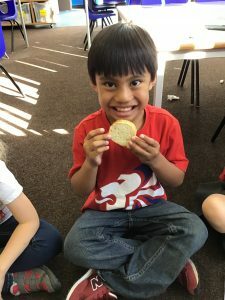 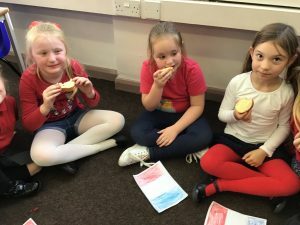 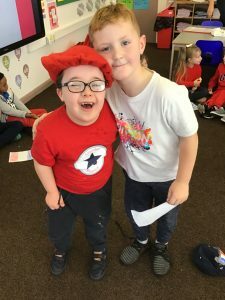 Year 2 have had a fantastic day celebrating European Day of Languages. 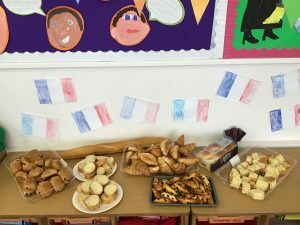 We celebrated in true French style by having our very own French buffet. 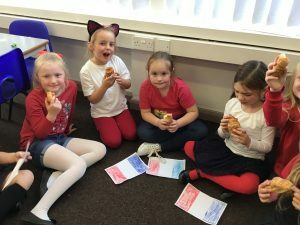 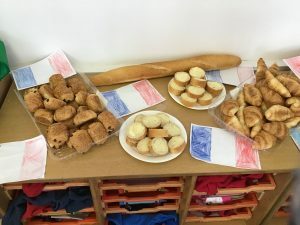 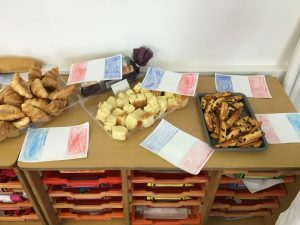 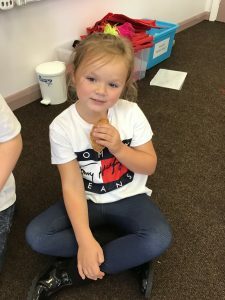 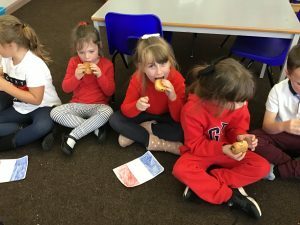 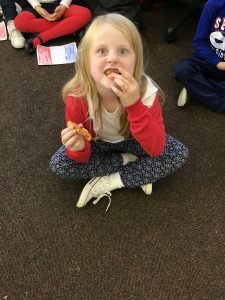 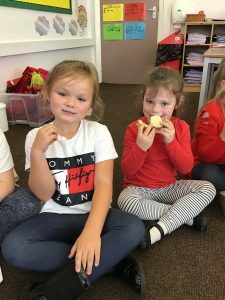 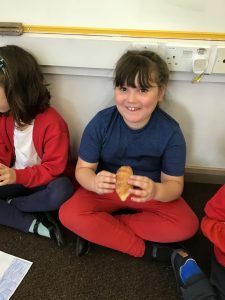 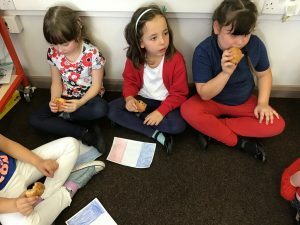 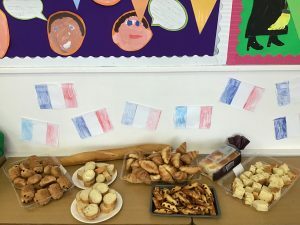 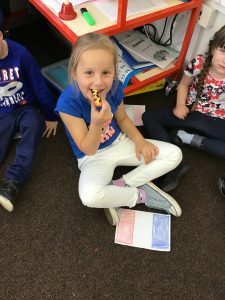 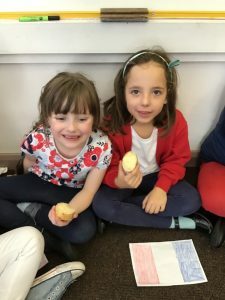 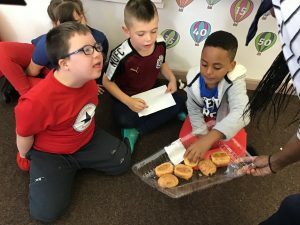 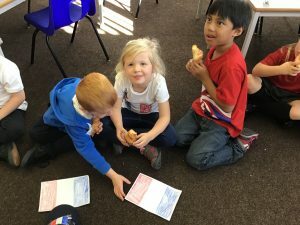 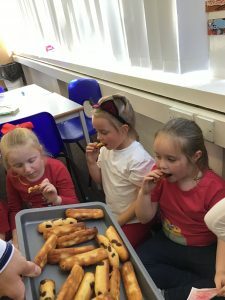 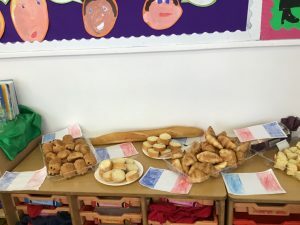 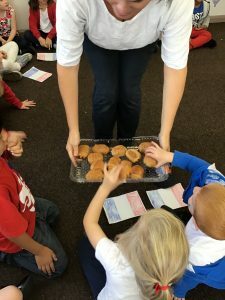 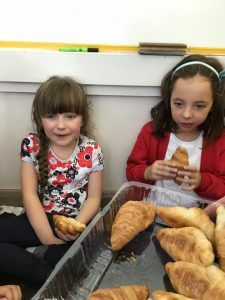 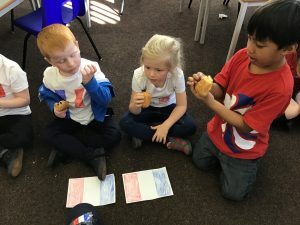 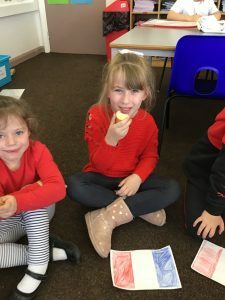 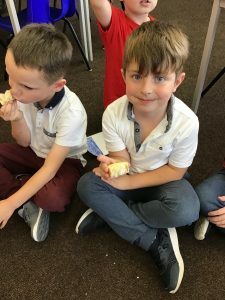 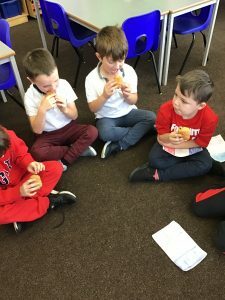 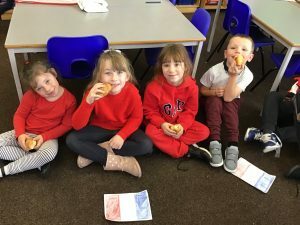 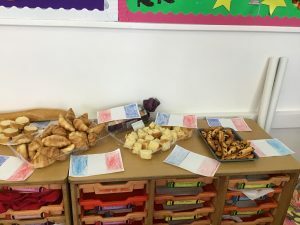 We had a real taste of France with foods such as baguette, croissants, pain au chocolat, brioche and fingerellos. 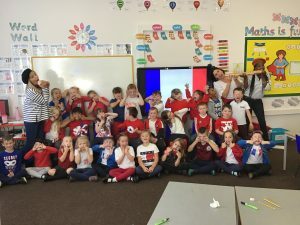 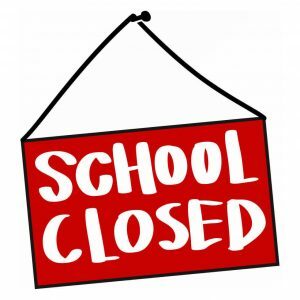 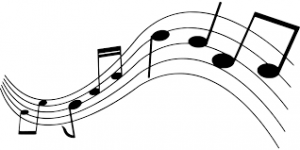 We enjoyed it so much that we have decided we would love to visit France!